One of the unusual things about the OK Dinghy is the diversity of hull builders that build winning boats. Add to that the fact that homebuilt wooden boats can win a world championships and you have a unique situation. 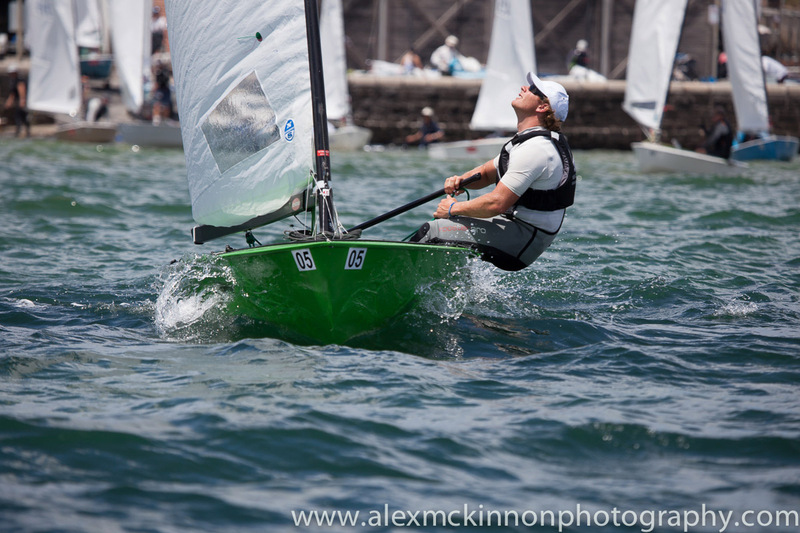 An ISAF International Class where you could build your own boat and expect it to be fast enough to win the worlds. We’ve been watching the story for a few years now. A few years ago the Aussies started with a CNC kit, then the Danes, and now the New Zealanders. And perhaps not-surprisingly, it’s the New Zealanders that have done most with the DIY approach. A great story! 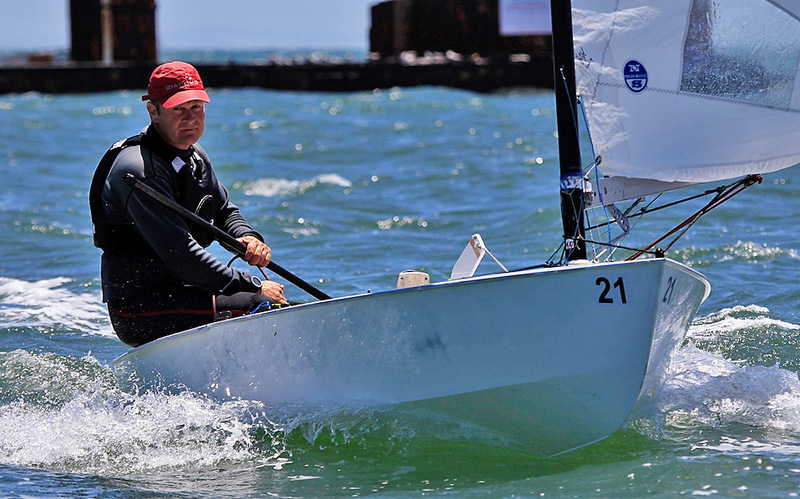 Read and enjoy this tale from the International OK Dinghy Association, written by Robert Deaves. 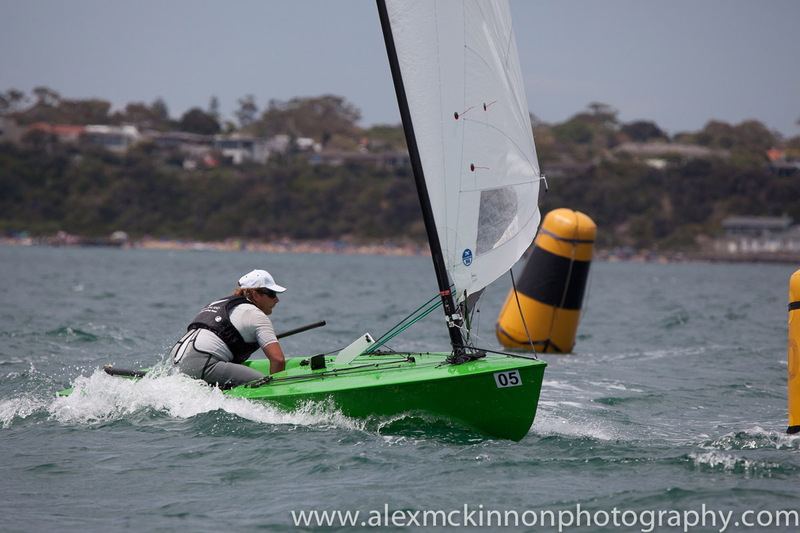 With the majority of OK Dinghy World Championship winners over the past two decades being production GRP boats, you could be forgiven for thinking that the home building roots of the class have long been forgotten. However this couldn’t be further from the truth. Homebuilding had never gone away and going into 2015 is at its strongest levels for many years, driven by the knowledge that the top two boats at the 2014 World Championship in Black Rock were both plywood constructed home built boats, that anyone with a basic level of carpentry could build for themselves. The original vision of the class was everyone being able to build cheap, fast boats at home using readily available materials. Following some simple plans it is possible to build a competitive boat at a fraction of the cost of a commercially available one. Most of the home builds these days of course use modern technology wherever possible, such as epoxy based resins and glues, but more are increasingly being built from a CNC cut kit, either supplied by a manufacturer or cut locally to supplied files. 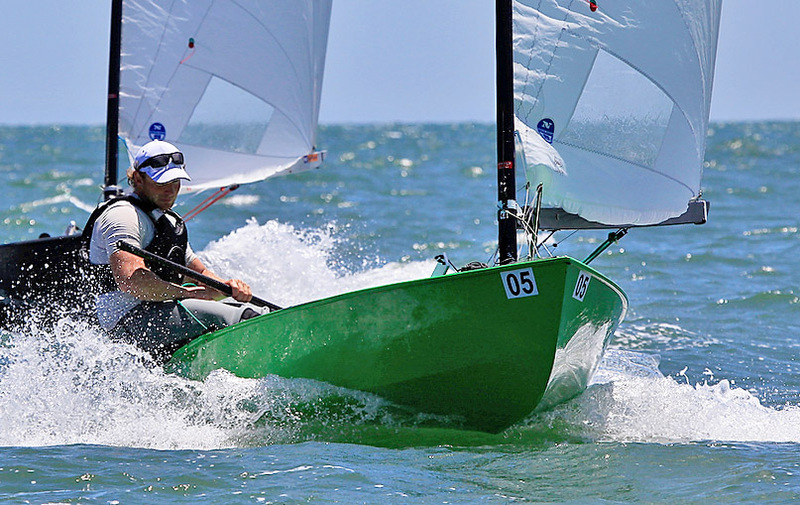 The first CNC cut kit hull was produced in Australia about five years ago, but recently other designs have been developed in New Zealand and Denmark. So far nine boats have been built in New Zealand using this method in the last two years, and three are under construction in Denmark. 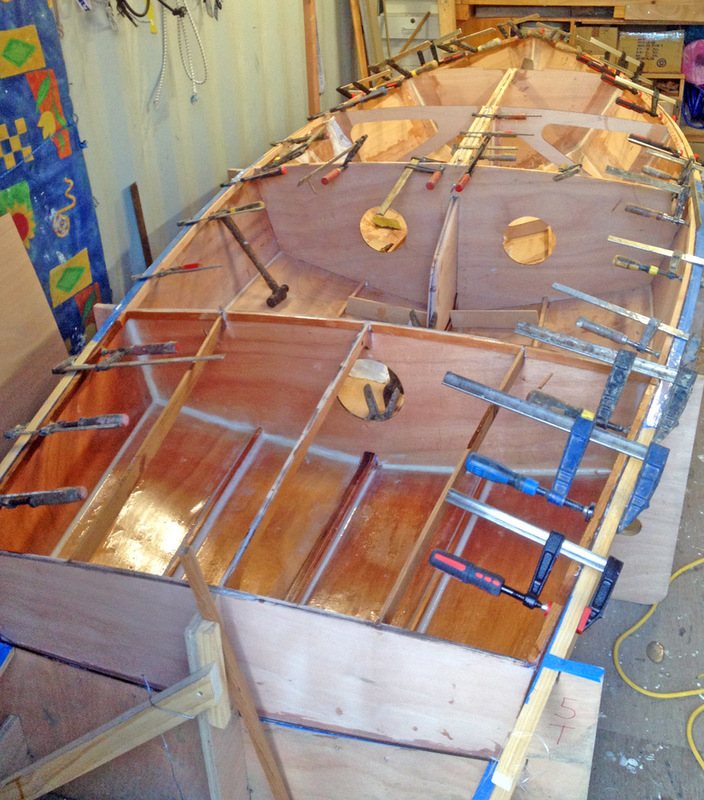 It also allows newbuilds in various parts of the world traditional OK Dinghy building experience, and opens up new countries to the class, as long as plywood and glues are readily available. It is a it like putting together a giant jigsaw. Stechmann said the shape they were aiming for was similar to the existing Icebreaker shape forward of the cockpit, while flattening out the aft sections a little. However, as it turned out there were no big changes as the tolerances left to play with were quite small. Kit sets using Dan Leech’s CNC files are also available in Denmark. 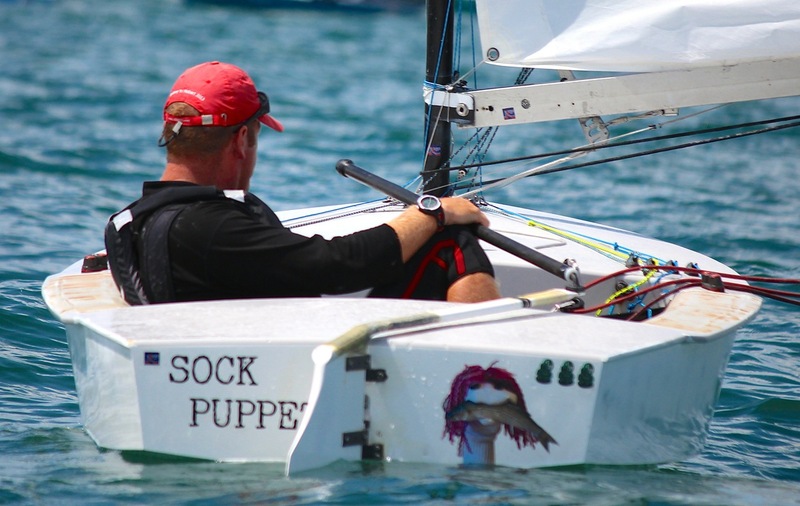 To date, nine boats using his CNC files have been built in New Zealand since 2012, with three more about to be built, as well as one in Denmark and two in Australia. 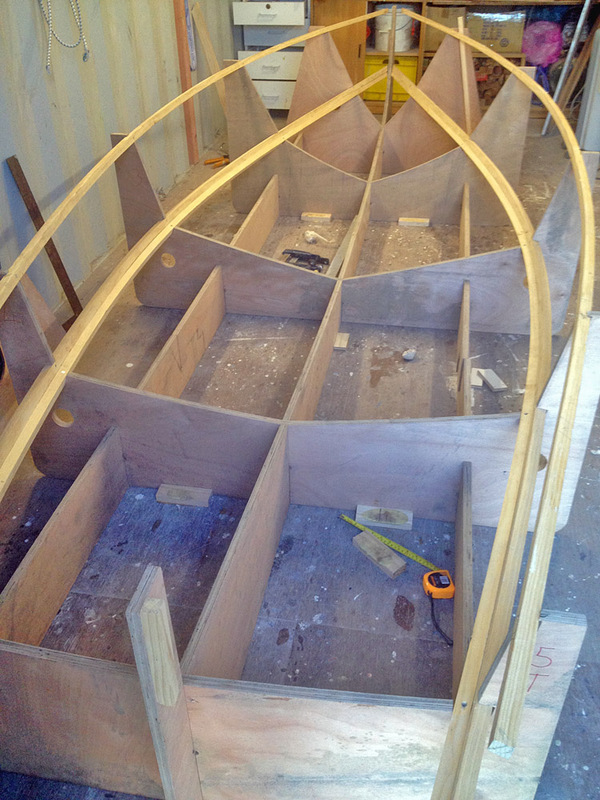 The Dan Leech CNC files are available to anyone to build their own boats. Dan can be contacting for pricing on dan@leechboats.com. « Force 7, Force 1, Force 9. Not a winter for practice!